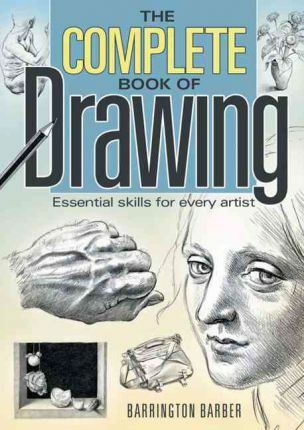 This comprehensive drawing manual is an invaluable guide for beginners, improvers, and established draftsmen. 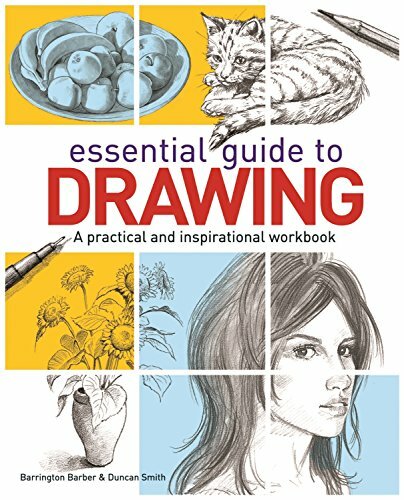 It contains hundreds of examples as well as step-by-step examples for artists to follow in order to build up their confidence and skills. 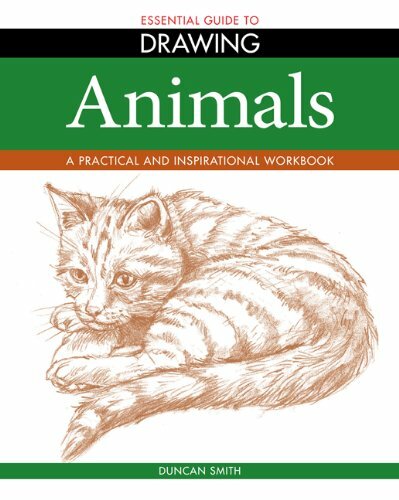 All the major subject areas are covered, from simple object drawing and still life, to landscape drawing, portraiture, and figures. 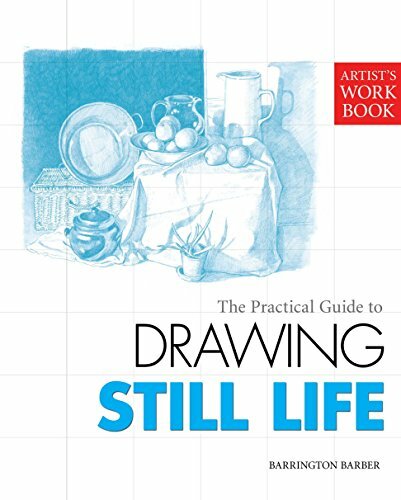 The book also explores the wider challenges of drawing facing all aspiring artists, such as how to break down visual information, recognize form, and apply perspective. 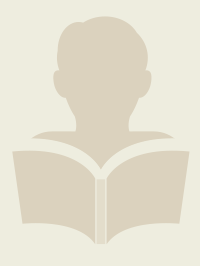 Author Barrington Barber is a renowned authority on teaching drawing and a practicing artist.